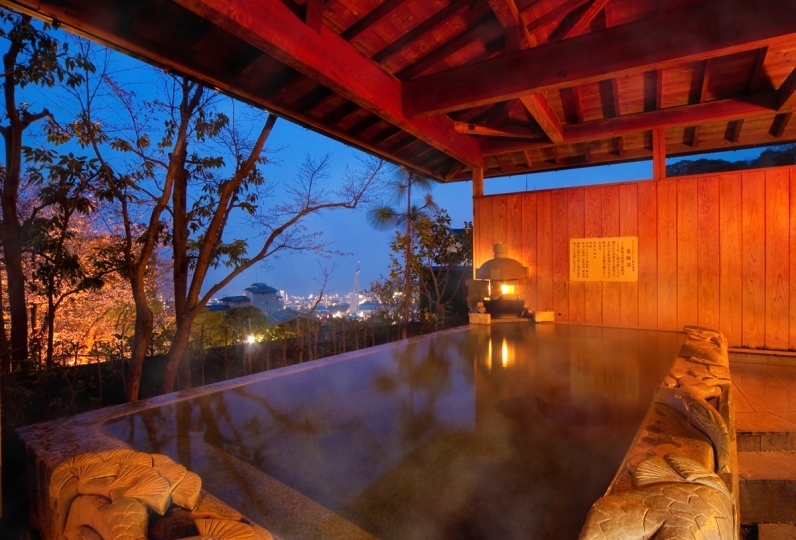 Hotel Shiragiku is located in Beppu Onsenkyo, one of the largest hot springs in Japan. 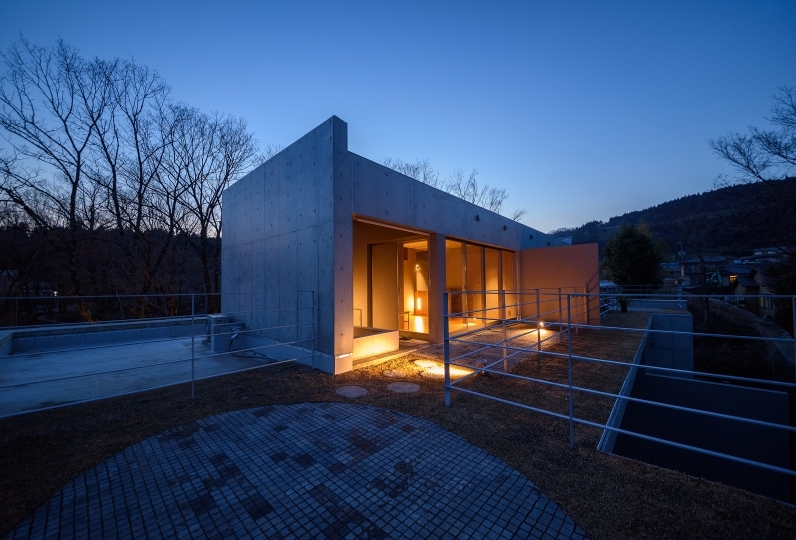 Hotel Shiragiku is an accommodation that warms the traveler's body and soul. 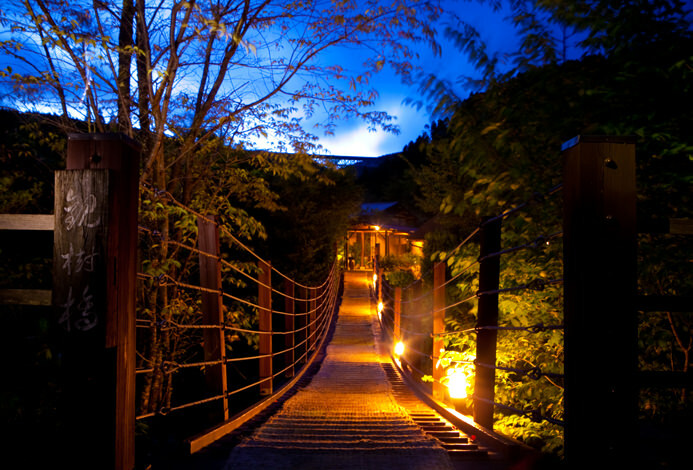 Shiragiku's hot springs heals the exhaustion of the travelers. Enjoy the silky hot water as it slides all over your body and relieves you of all of your stress. 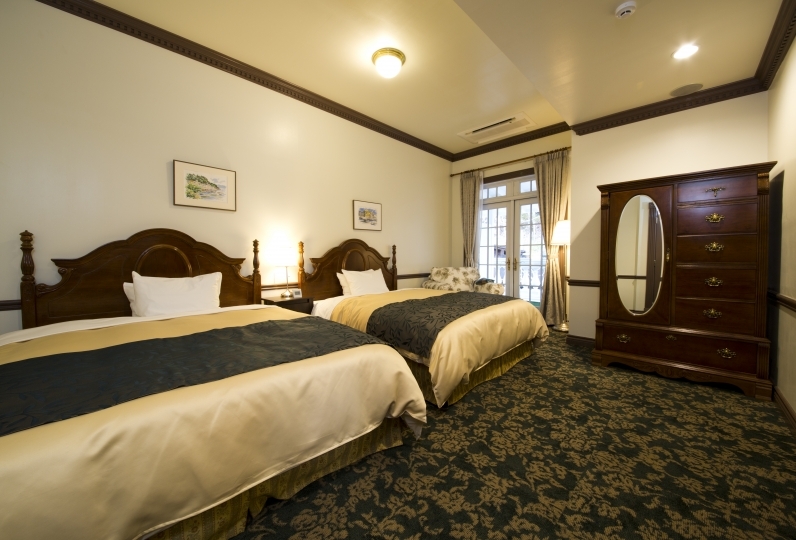 The rooms here enhance the experience. 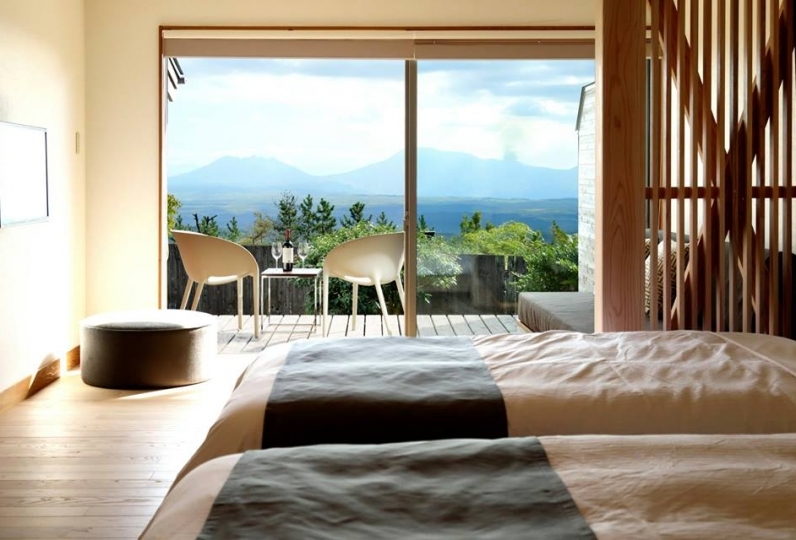 At the spa suite room Kikumanyo, you could see the Beppu park and Tsurumidake. 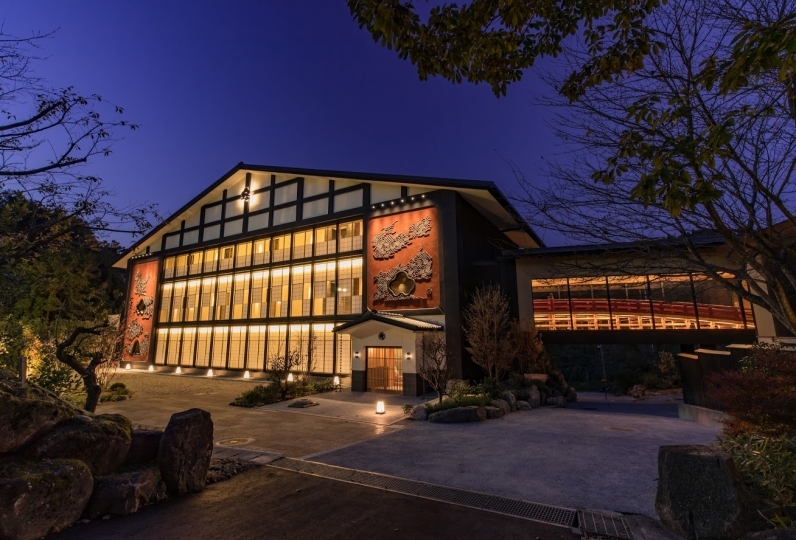 The unique dishes of the onsen village Oita are also a specialty of Hotel Shiragiku. 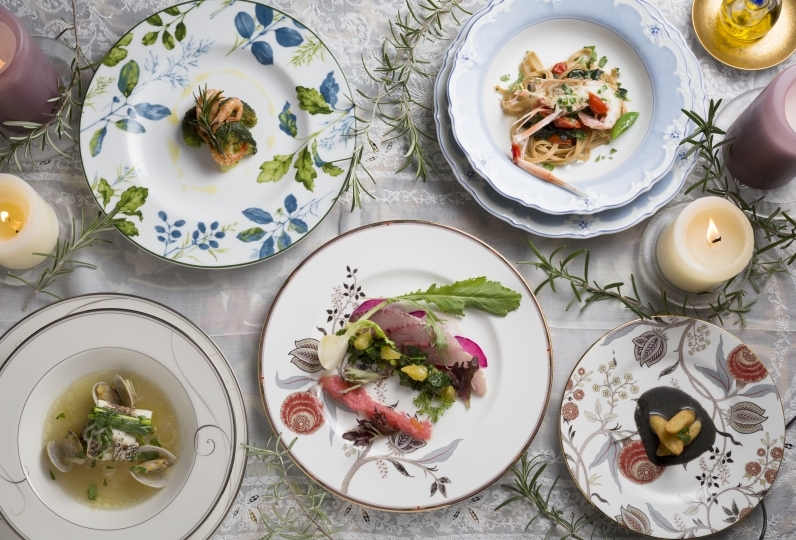 Please enjoy the many tastes created by the Japanese chef using seasonal ingredients. 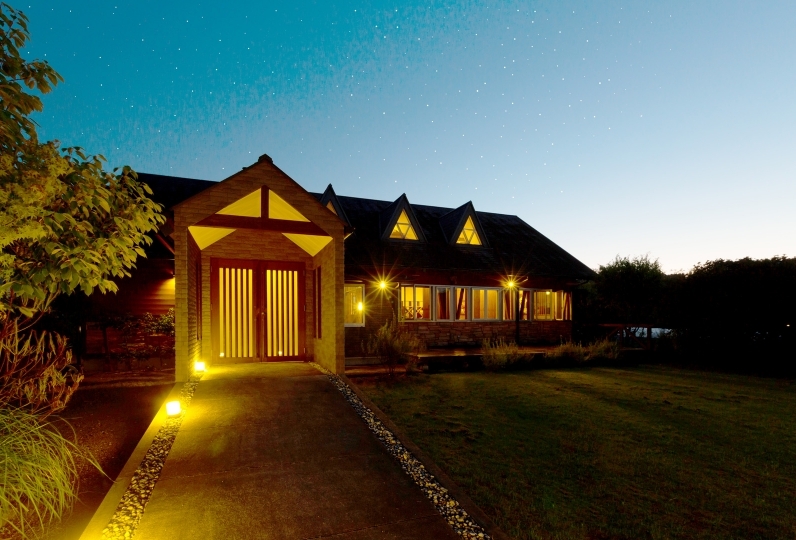 We wait our customers with a hope to offer a special stay to each and everyone of them. All the staff were smiling and attentive, and the food was great. Especially for dinner, I could feel great feeling, and the whole family was very happy and had a good time. We used this hotel for the first time. 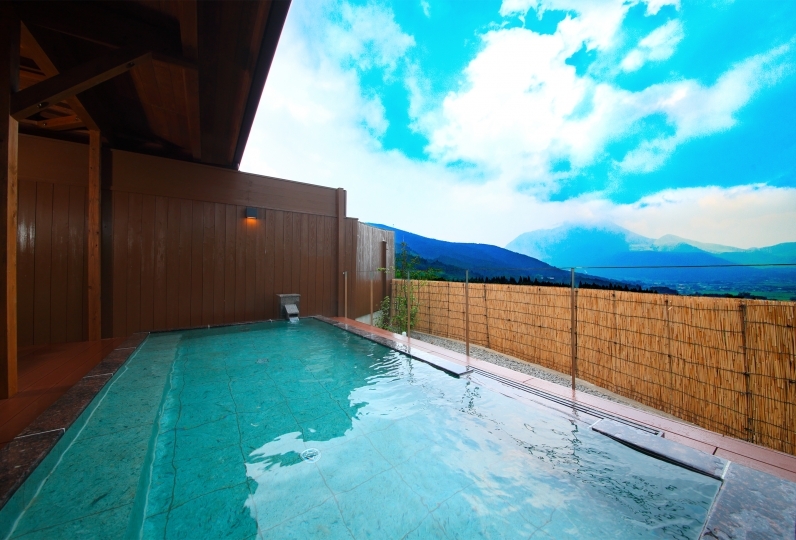 The meals are very delicious for dinner and breakfast, the rooms are clean, the water is prepared so that you can not drink good water in the refrigerator, you can enjoy the hot spring every day, and the staff of the hotel are really kind and polite. In response to, I was able to spend very pleasantly. There were hand-written tourist information of the staff in the room, and I was able to see it happily, but I thought it was good if I noticed more quickly, It is far, I will go to stay at this hotel again. Thank you for this time. I used it for two people traveling with my friend to heal the heartbreak of broken heart. The room was large and comfortable, and the hot springs were also very nice. Dinner thought that room meal was also nice, but we had a dinner at dining room in private room, we could drink alcohol and explained explanation of dish and we had a very very good time. I healed the injured heart with Kaji Aji. was delicious…! Next time I'd like to ask for another happy romance. Enjoy a bath by yourself installed in your room which has gravity pumped naturally-sourced hot water. Pure, moisturizing 'Hot Beautifying Water' makes your skin smoother and smoother relative to time immersed in the bath. Please enjoy the well-known beautifying effects of Beppu hot water at your own convenience. 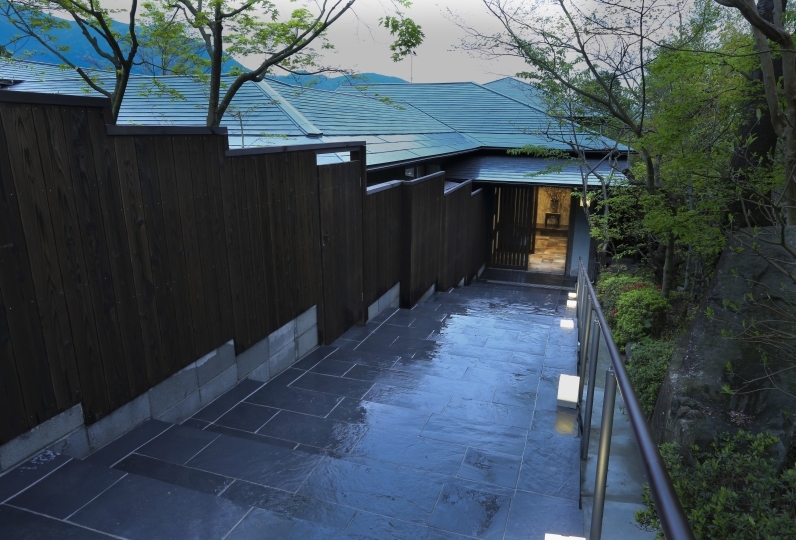 'Kusu Bathroom', a large communal bath constructed wholly out of white cedar as well as naturally steaming water up to waist level, an open-air garden bath, a rock bath and more baths can be enjoyed in the 'Kiku Bathroom' and are the pride of the hotel. Our weakly alkaline natural spa bath from local sources will make your skin become gentle upon rising out of the spa bath. 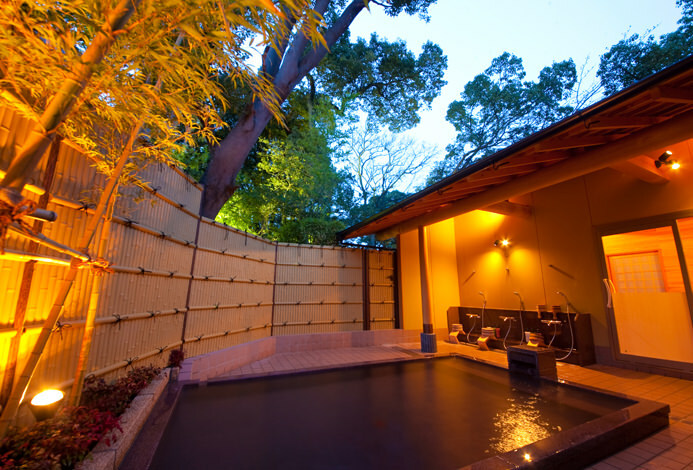 Through the beautifying effects of the onsen water on your skin, your skin will become soft and clean. Your skin will become silken as though you used soap. There is a cool sensation after bathing which is called 'cooling water'. The hot water is not just beautifying but how about bathing to recover from fatigue to wipe away your stress? 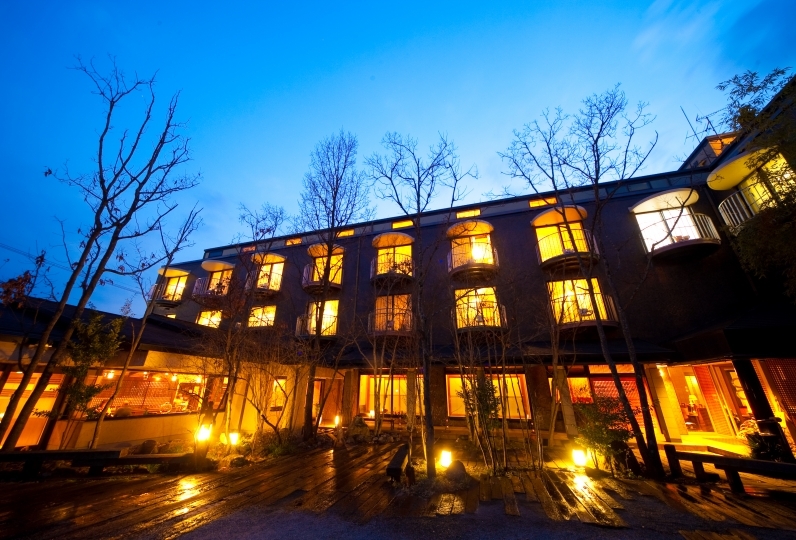 At Hotel Shiragaku, you have access to the following facililties. · Bath tax is not included. * As from April 1, 2019, the hot spring tax classification determined by Beppu City will be changed as follows. · Check in time will be from 15: 00 ~ 17: 00. Please inform us in advance if you will beat 17 o'clock.